These highly durable clippers are the latest in ergonomic design with non-slip polyamide finish, reducing operator fatigue and discomfort. A very robust clipper that doesn't overheat like other brands, we have so many customers commenting at how surprised they are at how cool these clippers stay. Absolutely thrilled with how well this clippers works. It's very smooth, doesn't get hot , isn't overly loud so it's great around the younger horse's and best of all it doesn't blow as much hair back into your face. 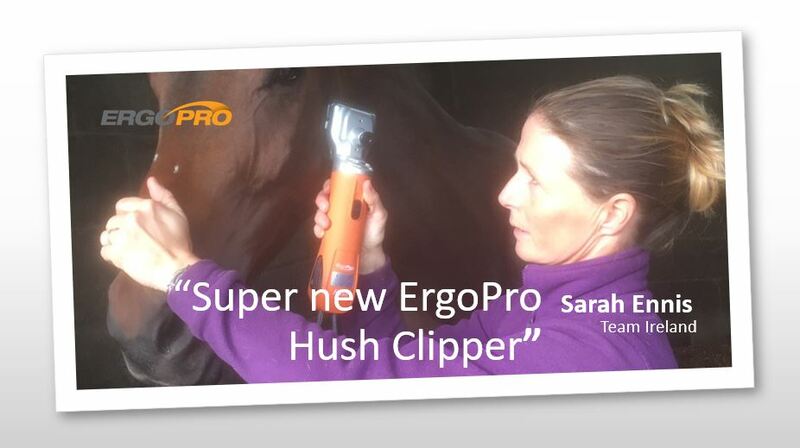 Again it's a lovely affordable and reliable clippers from Clippers Ireland.